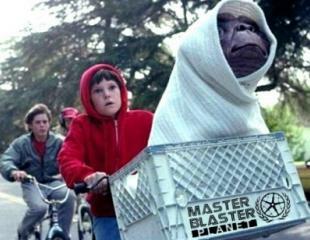 SUBROSA X SLAYER COMPLETE BIKES, FRAMES, and SEATS ARE IN STOCK NOW!!! 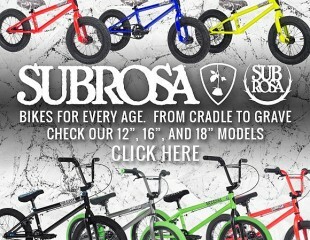 SUBROSA X SLAYER complete bikes, frames, and seats are in stock now! Click HERE to view the SLAYER collection! 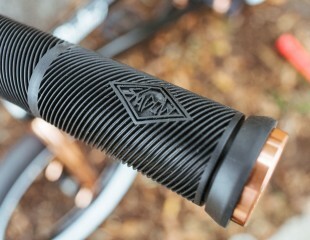 The Subrosa x Slayer collection includes several complete bmx bikes, a UTB bike, Thunderbeast frame, and a Pivotal seat. 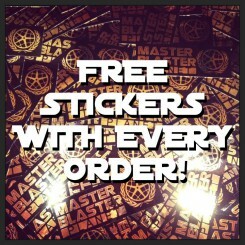 All items are officially licensed Slayer products and are limited edition. 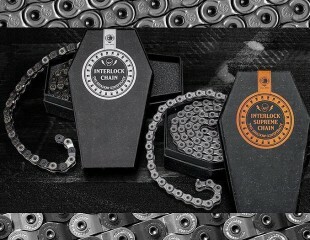 « SHADOW CONSPIRACY INTERLOCK SUPREME CHAINS NOW CARRY A LIFETIME WARRANTY!